Stiles Machinery announced a newly formed partnership with an organization focused on restoring the health of the planet through reforesting and the archiving of the genetics of ancient trees. 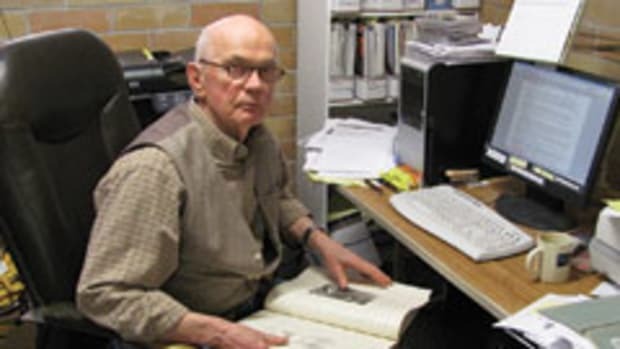 Archangels Ancient Tree Archive, based in Copemish, Mich., is a federally recognized non-profit organization that locates and refreshes the world’s largest and most iconic trees. 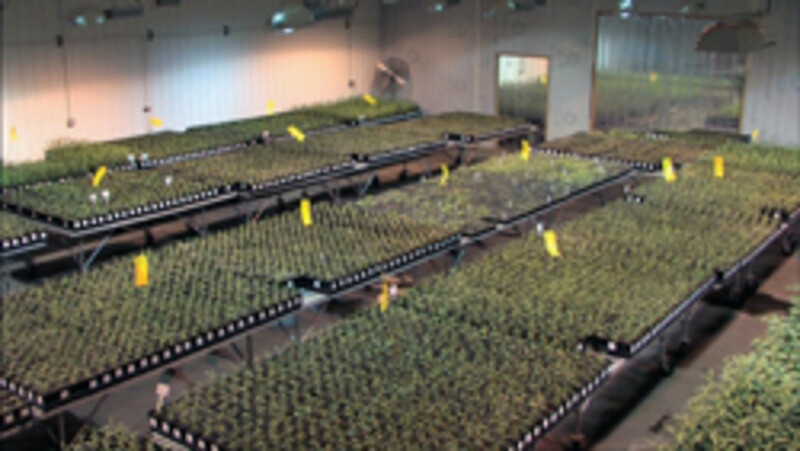 It has created living libraries of old-growth tree genetics for the purpose of future research and functional reforestation. 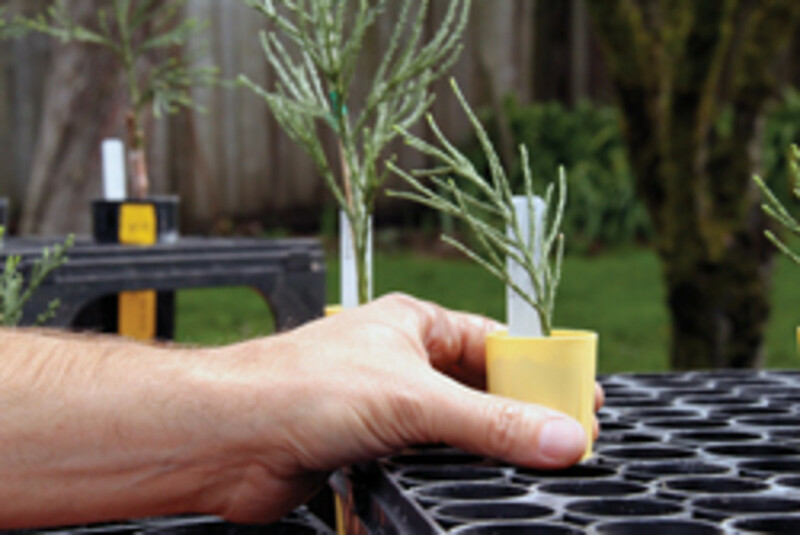 “We’re locating and propagating the largest, oldest things on earth — the trees. We want and need to replace the natural filter systems of our water and air to fight global warming caused by climate change and protect our freshwater ecosystem to restore the health of our planet,” says David Milarch, co-founder of Archangels Ancient Tree Archive. 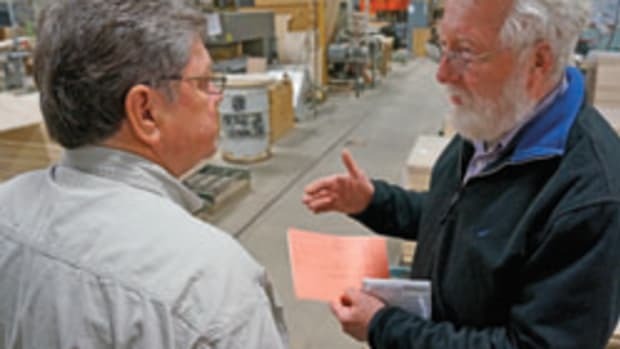 Stiles is supporting the non-profit financially as well as by helping to spread the group’s message through its industry connections and resources. 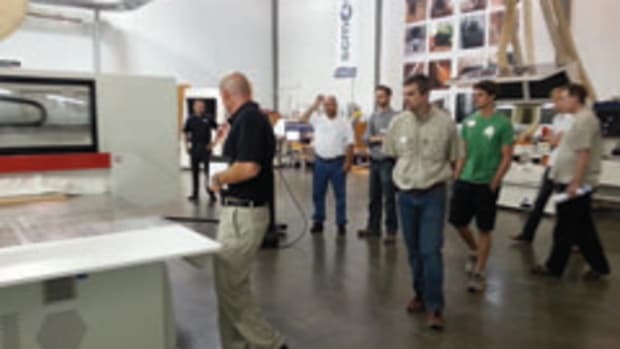 “It’s a natural fit given our relationship with the woodworking community. 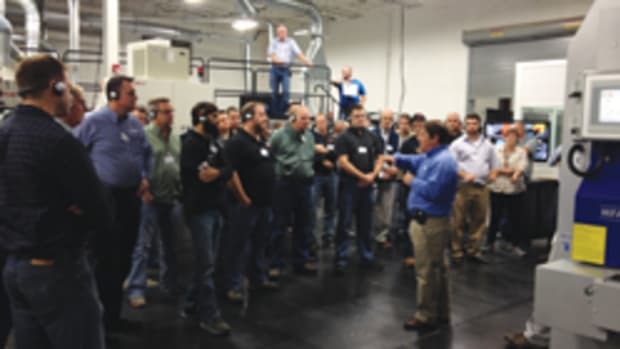 It comes full circle for us – we want to help replenish the resources of our industry for the healthiness of it future and for our planet,” Stiles marketing manager Chris Dolbow says. 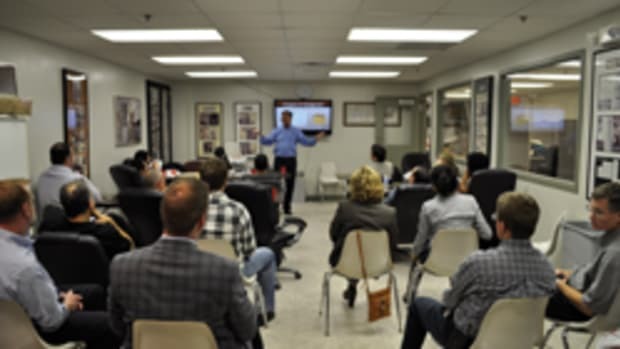 Stiles is currently introducing a number of programs for employees and their families to get further involved with the organization, as well as the regional communities surrounding the company’s five U.S. locations. 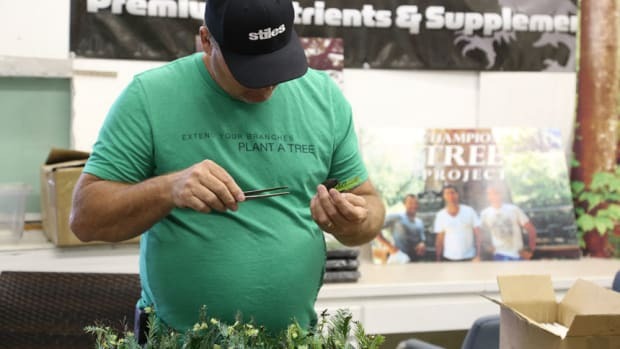 Stiles will also be sponsoring an expedition with Archangels to clone old-growth trees from the Southeast region of the country. 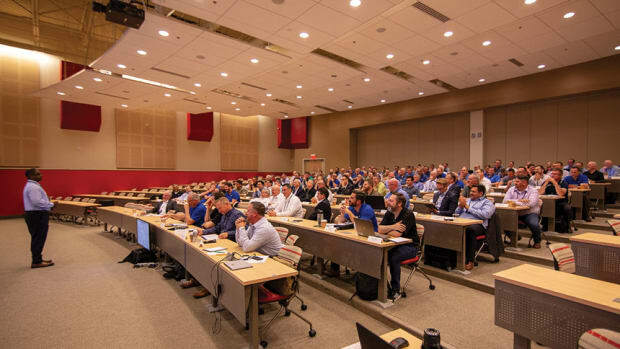 Stiles Machinery recently gathered over 120 industry professionals for three days of comprehensive education and training on the latest software and digital solutions.